On the average camp day, each camper at Hillcrest has the opportunity to swim twice: once for instructional swim and once for recreational swim. 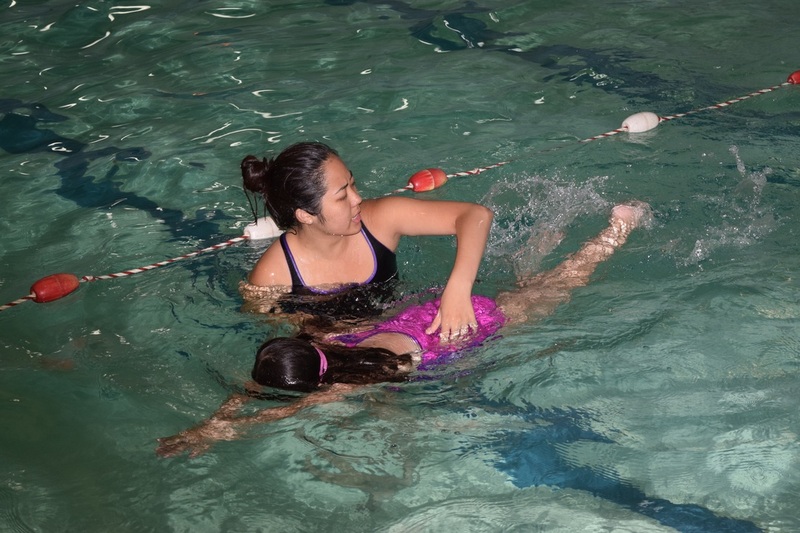 Our Red Cross Swim Instruction program provides campers with the ability to learn how to swim and to improve their swimming skills. During the first days of camp, campers are split into ability levels that allow us to tailor our instructional program to each camper. Our swim program is under the directon of Robert Gerard, who grew up attending and working at Hillcrest and has served as our Aquatics Director for over a decade.